You may have been redirected to our archive blog by mistake - our shiny new blog and website with more details is just one click away, we're sure you won't be disappointed. 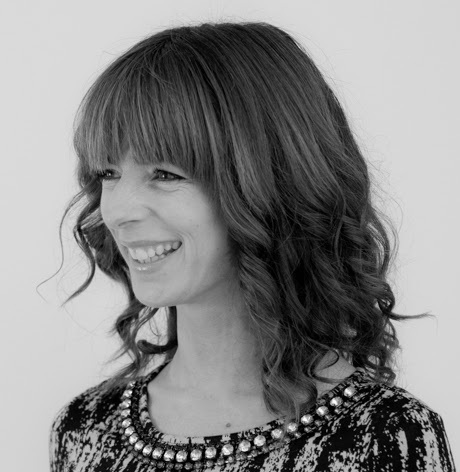 Meet one of our dedicated stylists Karen Lowe. 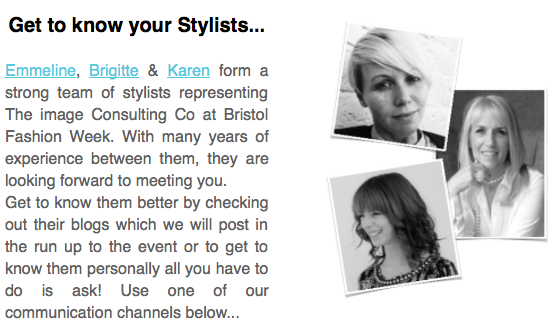 Karen has worked with us at Bristol Fashion Week and other events for the past 3 years. 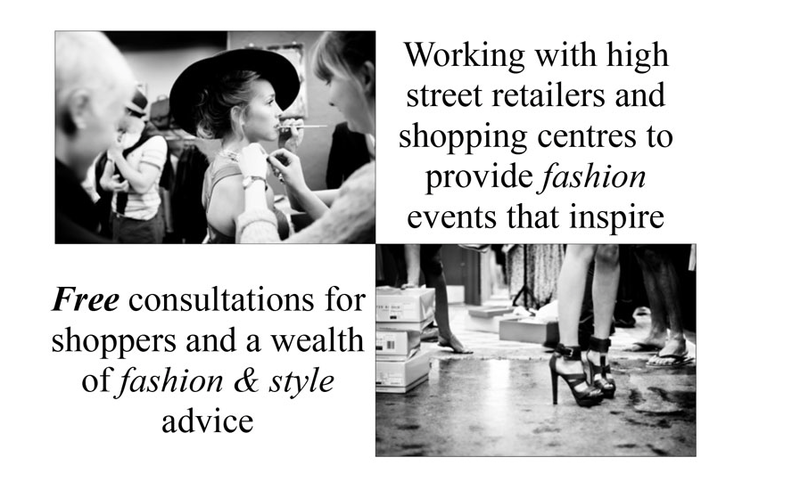 A successful Image Consultant with her own styling business, Karen is a professional, friendly, trendy, yummy mummy always willing to pass on her knowledge and advice to those who want to know. 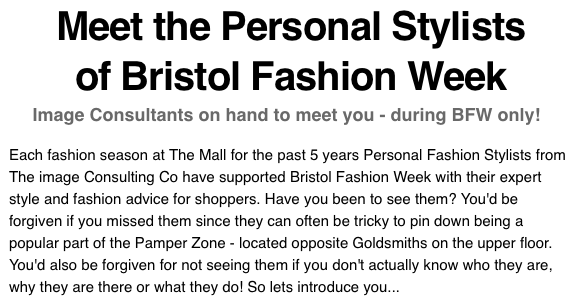 We've followed her style movements recently so you can get to know Karen on a more personal level should you wish to visit her for a FREE consultation at Bristol Fashion Week or book a style consultation with the lovely lady herself. 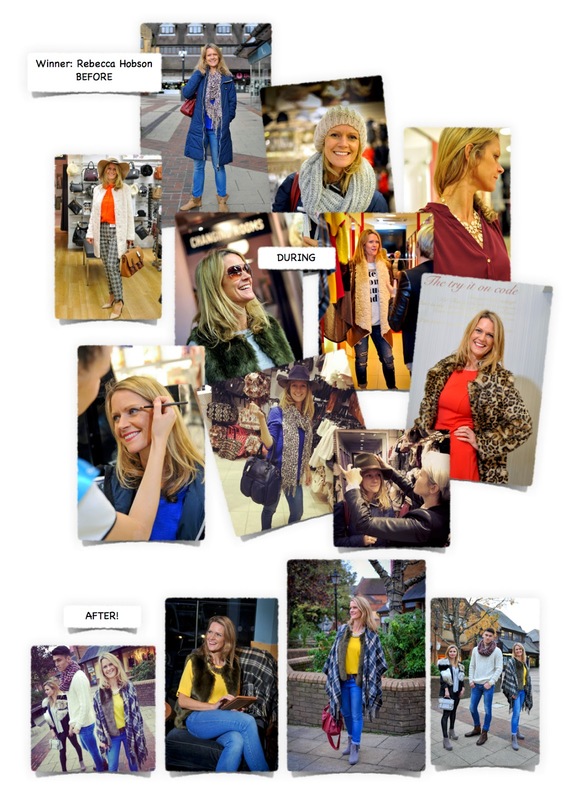 Being a mother, typically Karens day starts with a school run before dashing off to meet clients, shop trends, present on Bristol TV, host womens talks and a whole list of other events she gets involved in. 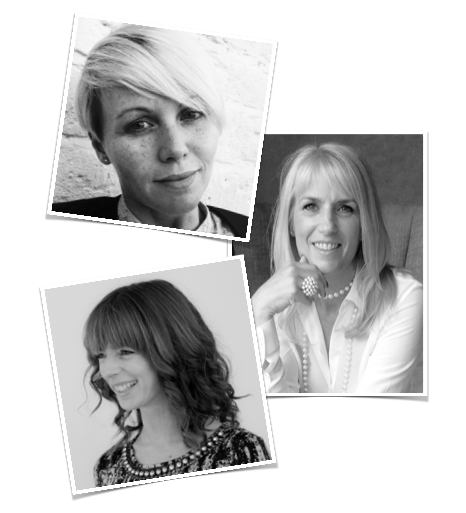 Over the course of the next few weeks, in the run up to Bristol Fashion Week - get to know our stylists on a more personal level; each of the ladies above will be blogging more about themselves so you can get to know them better. Follow us on our popular social channels; FACEBOOK & TWITTER check back to our blog or sign up to our guest list to ensure you don't miss out! 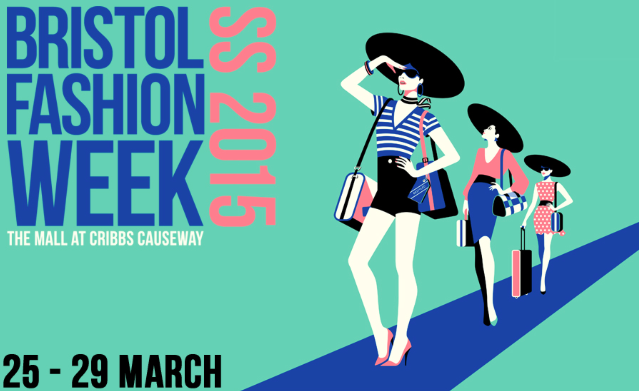 Back once again at Bristol Fashion Week - The image Consulting Co are pleased to support this fantastic fashion event for the fifth year. 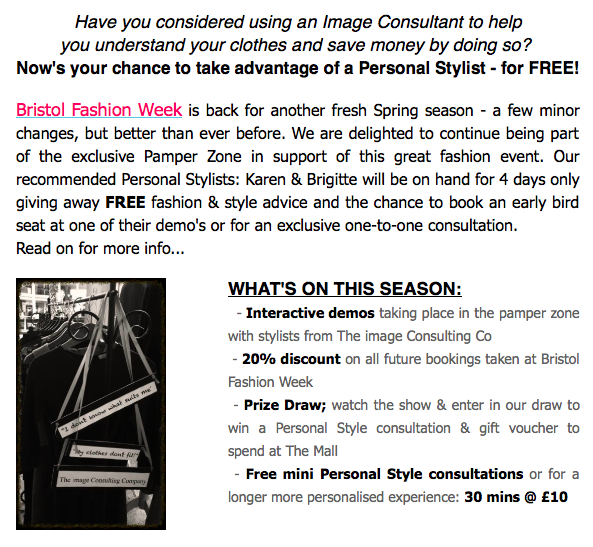 If you've ever wondered how you can save money in your wardrobe, understand your clothes or simply fancy taking a professional shopping - now's your time to book a FREE consultation with our stylists at Bristol Fashion Week. 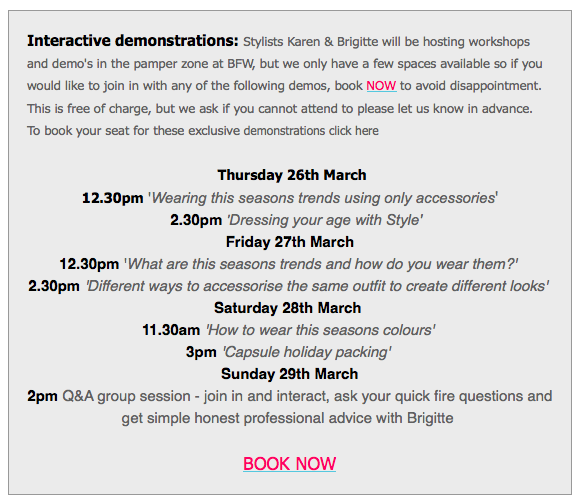 During Thursday 26th March - Sunday 29th March only, stylists Karen & Brigitte will be on hand giving away FREE style advice to shoppers and the opportunity to spend min 30 minutes or more at a very exclusive rate. Bookings are taken on a first come first serve basis so make sure you book your slot soon. CLICK HERE to let us know you want to come along on one of these days and we'll make arrangements with you. 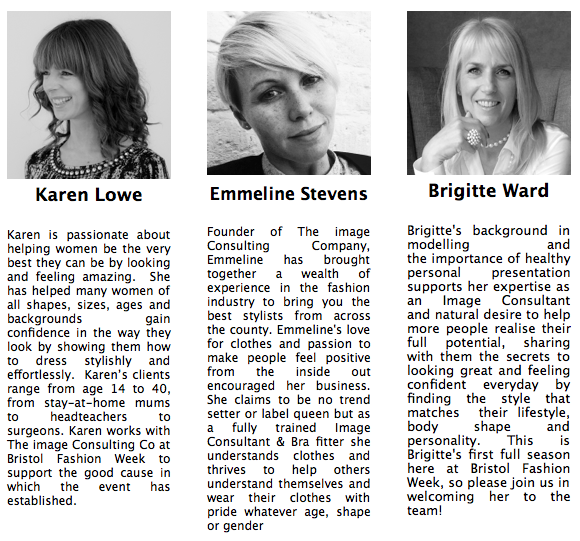 We'll be updating our blog in the run up to the event with more details on BFW for Spring 2015 and the opportunity to get to know our stylists more personally, so make sure you check back soon or add your details to our 'Guest List' for more details. Have you got the perfect fitting jeans? Who doesn't love a good old pair of jeans? Finding a good fitting pair of jeans is like finding a good fitting bra...you need to shop around. Don't settle for anything less than a good fit, choose quality but that doesn't always mean a hefty price tag, and what works for others might not work for you! 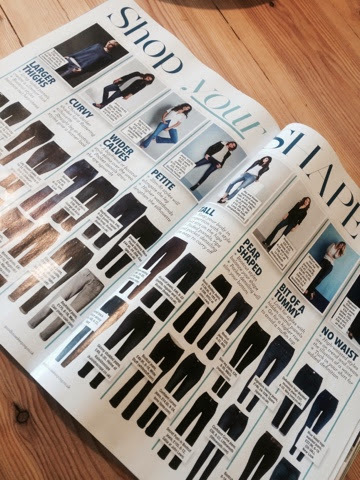 Use this quick fire guide in this months #goodhousekeeping magazine to shop your shape...some pretty substantial advice here, take note!! 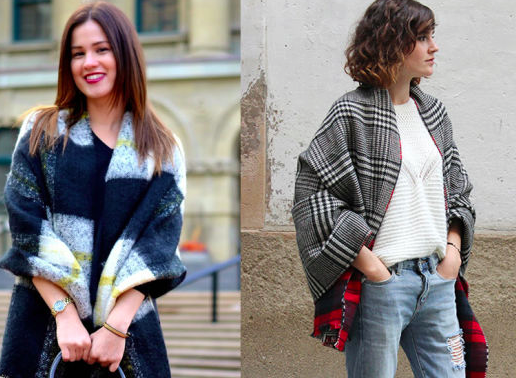 Since when did supermarket clothing become cool?! 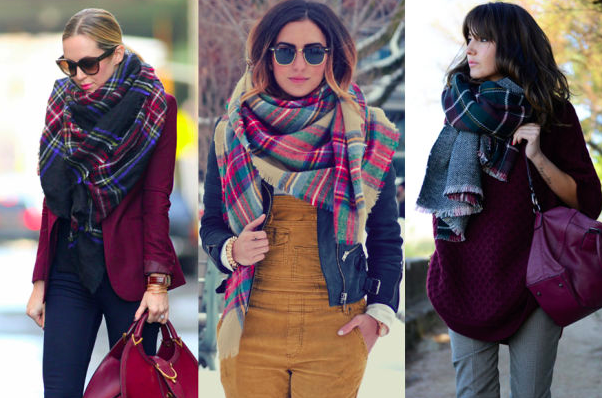 We were pleasantly surprised this afternoon when George's current seasons trend landed in our inbox! Since when did supermarket clothing look this good? We are all for quality, good ethics, investing in items that will last and spending money wisely, but when supermarkets produce great designs and market their products in a way that competes with higher quality brands of course we want to take a look. 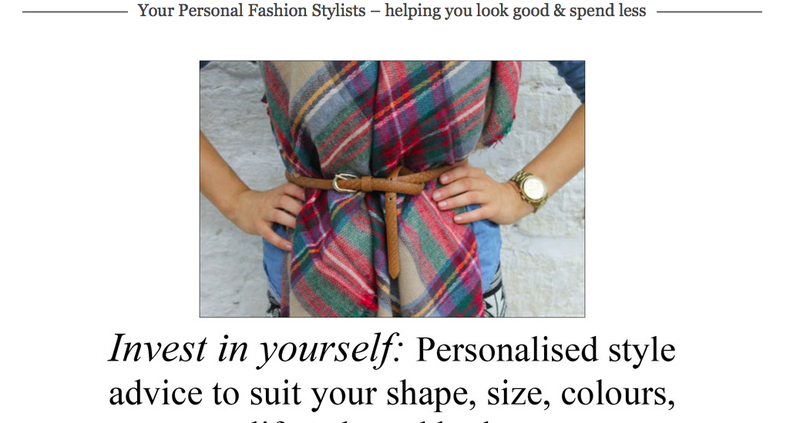 So, because the price points are competitive, low and convenient rather than splurge on more items than your wardrobe space allows before you spend your well earned cash, treat the item as you would if it cost 5 times as much: Justify the purchase, consider how you'll wear it, what it will work with in your existing wardrobe and make sure you really are getting your moneys worth. Look at the care label, consider the texture and quality of the item so you know that you are still buying clothes you love and getting your money's worth. 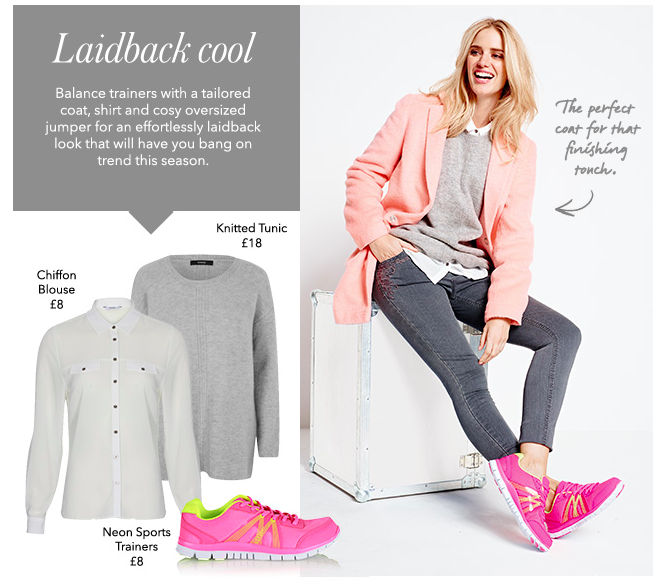 You don't always need to buy the whole outfit (unless your having a complete wardrobe detox!) and don't be tempted with 'less cost = more items'! Consider saving the pennies and spending pounds on higher quality where it's needed. 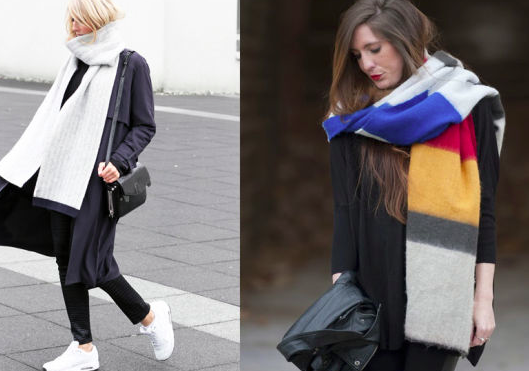 Fashionista.com have recently inspired us on a similar article we posted last season about different ways to wear a scarf - this season it's about the blanket scarf, and what better time to pull one of these beauties out of the closet and wear it in style? 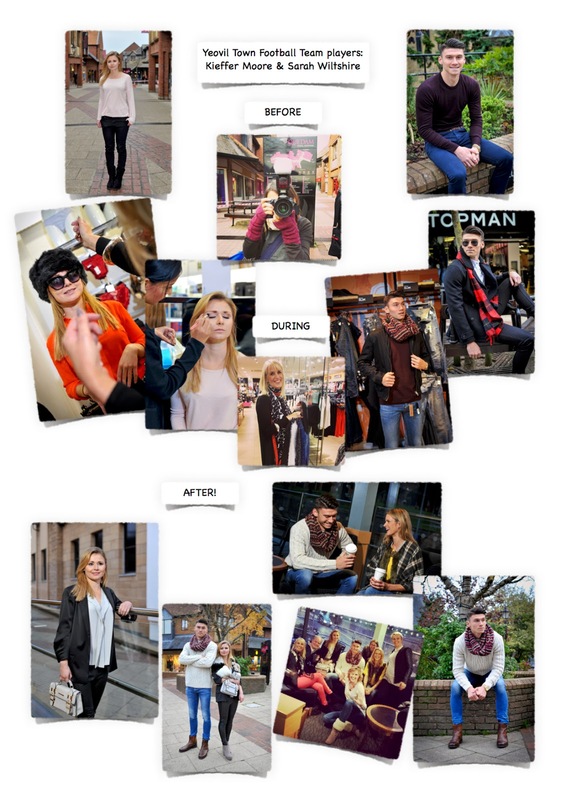 Quedam #StyleMe Fashion Makeover Competition Results! 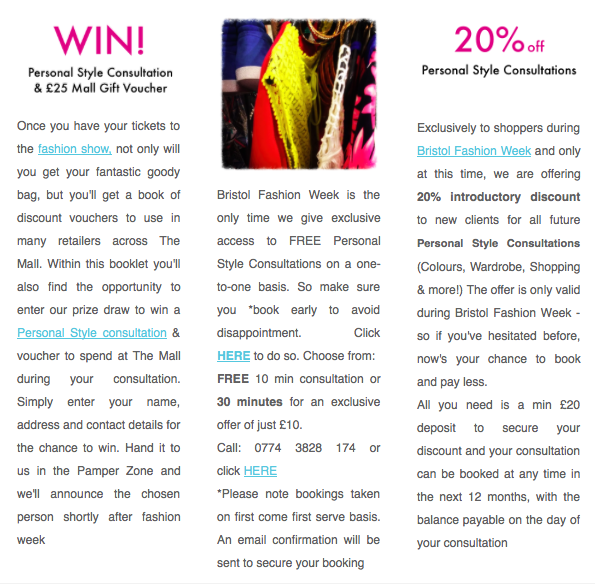 Wednesday 22nd October may have been an ordinary shopping day for most, but was an eventful day at Quedam Shopping Centre since they had the pleasure of Yeovil Town football players ready to accompany the winner of Quedams recent fashion make-over competition #StyleMe. Alongside Emmeline, stylist Brigitte Ward came on board to look after the Yeovil Town Football Players: Kieffer Moore & Sarah Wiltshire. Both players couldn’t have been more different - a confident Kieffer at a staggering 6’6” with petite porcelain prettiness Sarah at his side. 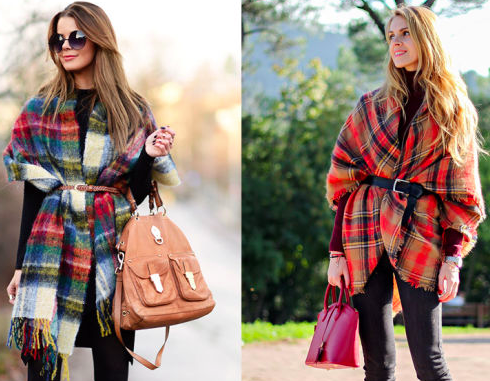 Both players not only had the luxury of a fashion stylist but walked away with an Autumn outfit of their choice. Emmeline, Brigitte and the team would like to say a huge thank you to everyone involved in this successful day and the very helpful staff in each store, particularly Starbucks for being the location of the final shoot with such patience at the end of a long day! 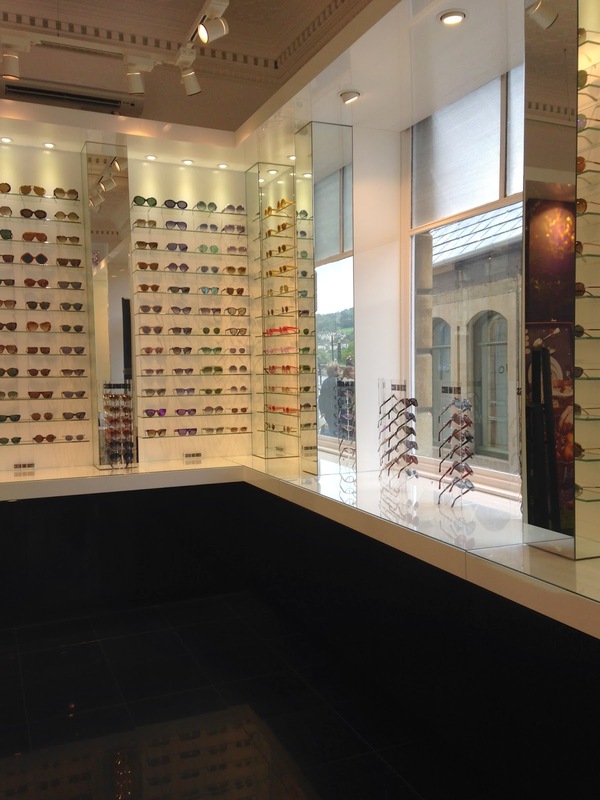 We've recently become aware of the amazing brand that is glasses specialist Cutler & Gross, their new store in Bath is not just a fresh look on what you can expect from an optician, but a brand with a fashionable outlook on their collection. 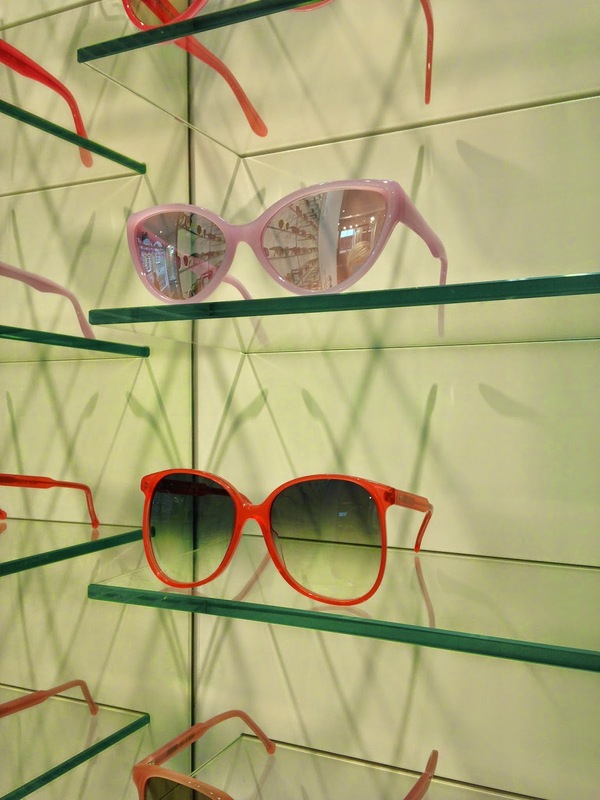 Whether you want a non optical pair of sunglasses or spectacles for reading - we love a brand with unique style and finally we have just the place locally...pop in for a chat with the team members and look out for their invitations to special fashion related events. 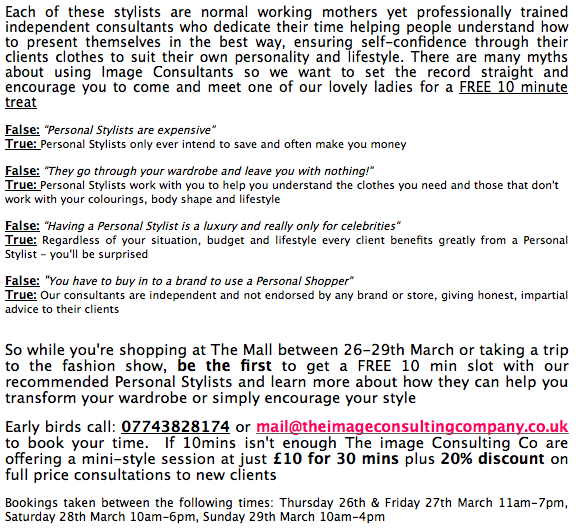 Copyright The image Consulting Company 2012. Awesome Inc. theme. Powered by Blogger.